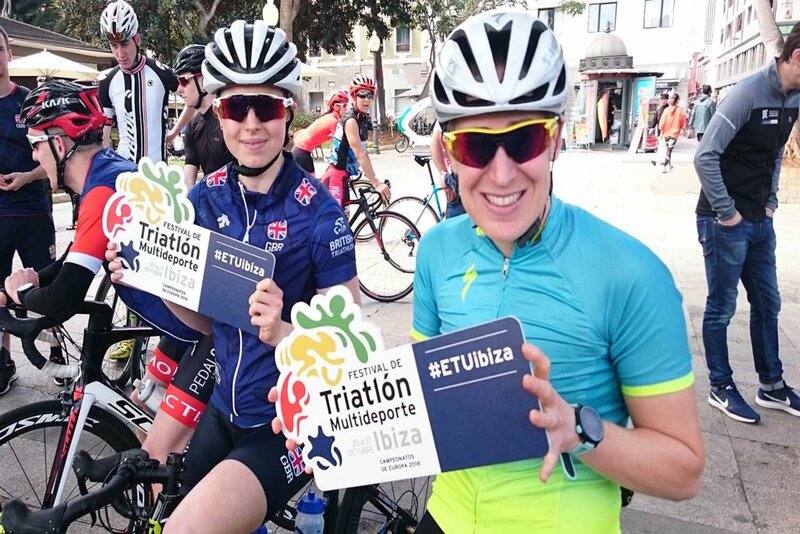 The European Multisport Championship featuring triathlon and duathlon racing is taking over Ibiza for eight days of fierce competition. The European Multisport Championship is bringing some of the finest triathlon athletes from across Europe to Ibiza from 19 October to 27 October. Runners, cyclists and swimmers from almost 30 countries from across the continent will start the proceedings with a National Parade on Friday 19 October in Santa Eulalia. 29 national flags will be on show, so ride on down and show-off your nation's colours. 2650 competitors will battle it out over eight days with six titles up-for-grabs, starting with the European Duathlon Championship. The Cross Duathlon and Triathlon course will make its way through the beautiful areas of Puerto San Miguel and Cala Bassa in San Juan and San José. Almost 900 participants will compete in the European Aquabike Championships and European Middle Distance event. It starts in Playa d'en Bossa and ends in the port of Ibiza Town. That's a lot of racing! Follow all the action as it unfolds through and around the island and to sign up, head to The European Multisport Championships' website for more information. For just over a week of thrilling pan-European sport challenges, it's time to get over to Ibiza baby!